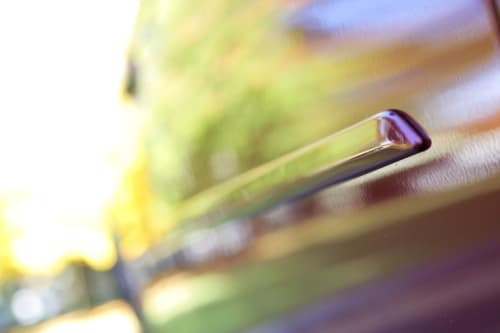 Your vehicle plays an important role in your life. 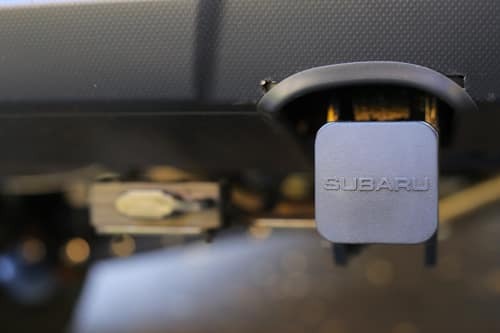 Why shouldn’t it match your tastes right down to the smallest detail? 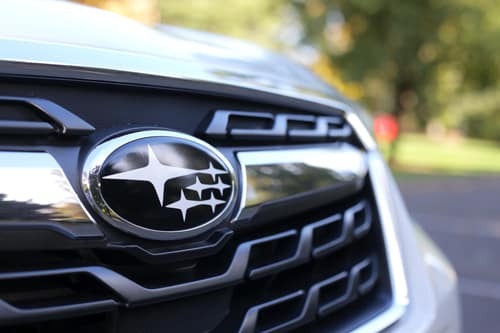 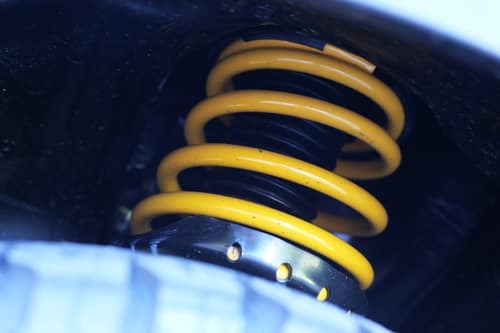 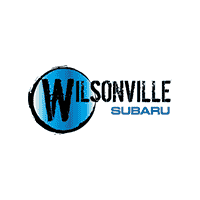 We have experience equipping Subaru vehicles with everything from the toughest of utility accessories to beautiful cosmetic upgrades that complement a variety of personal styles. 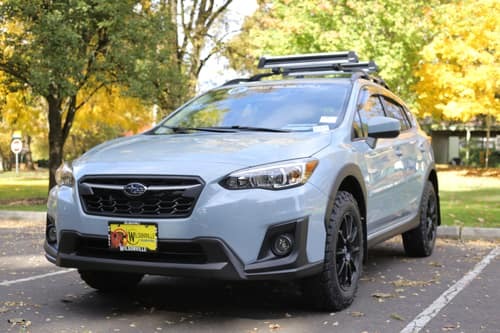 Below are a few of the custom vehicles we’ve put together at our dealership. 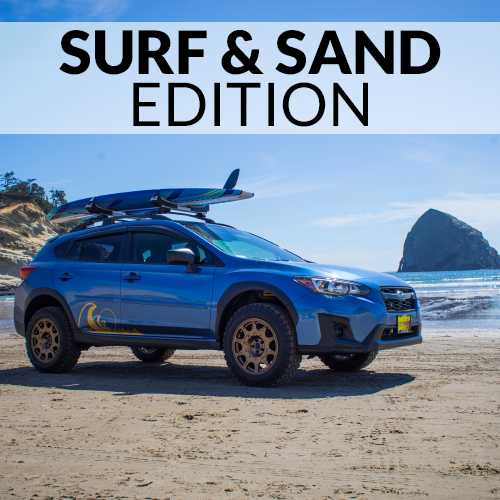 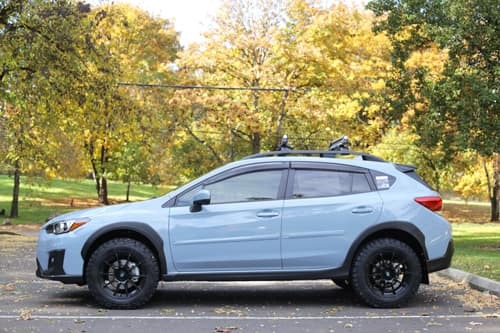 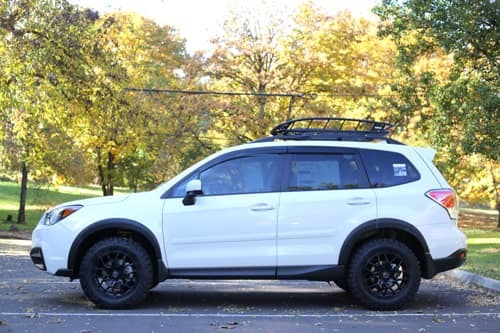 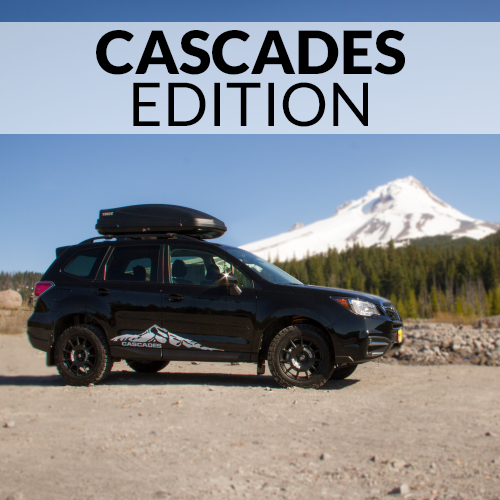 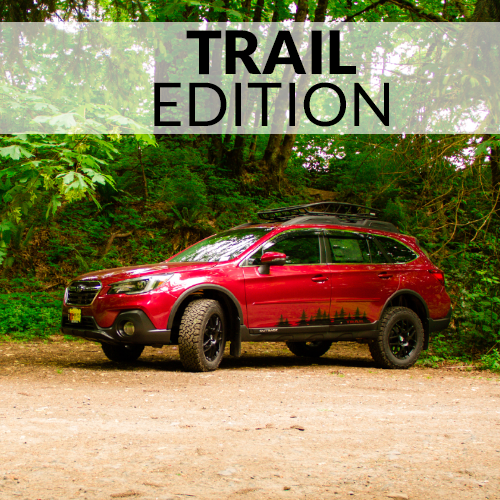 If you’re interested in a custom Subaru, head over to our featured custom vehicles page here and browse to your heart’s content. 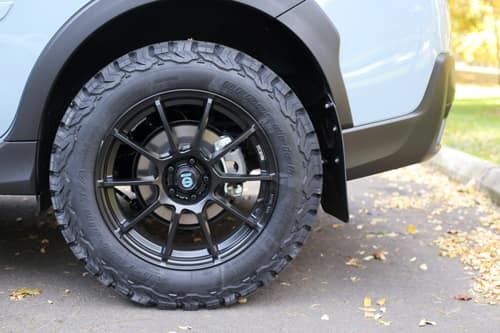 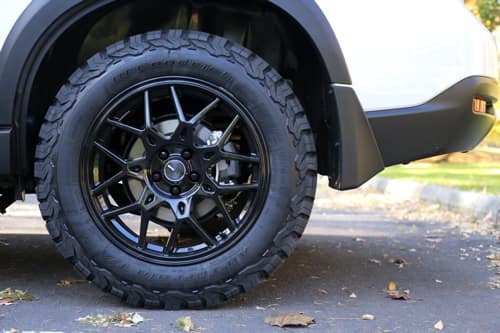 Specialized Wheels and Tires: Specialized wheels and tires provide vehicles with more driving traction for their many outdoor adventures. 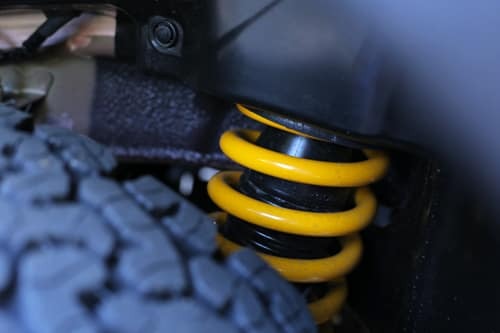 Lift: Lifting your vehicle offers more ground clearance, which helps protect the bottom of your vehicle from obstacles on and off the road. 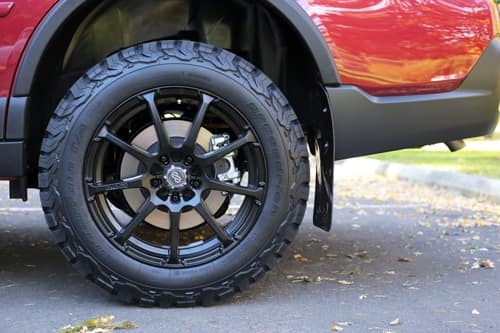 A lifted vehicle can also be easier to enter and exit due to its optimized height. 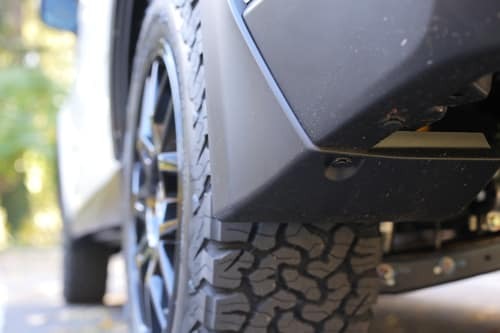 Mud Flaps and Wheel Arch Moldings: Mud flaps and wheel arch moldings help protect your vehicle’s paint and tires from hazardous debris. 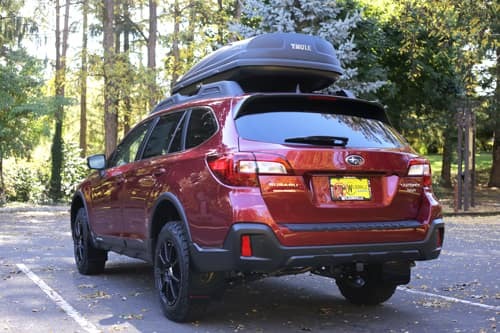 Trailer Hitch: Trailer hitches help you pull more cargo, which can free up a significant amount of space inside your vehicle. 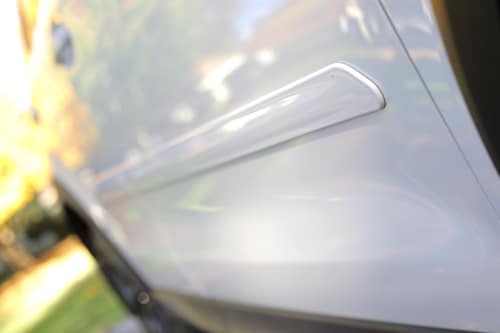 Body Side Moldings: Body side moldings help protect your vehicle’s paint from door dings. 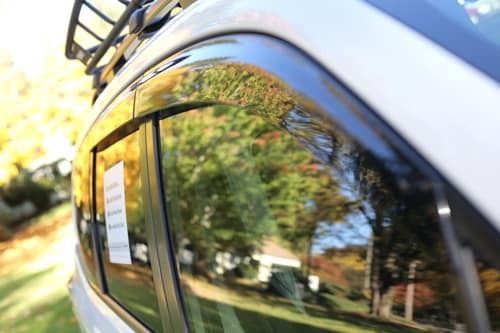 Drivers can save on repairs by replacing a damaged side molding instead of attempting to fix body damage. 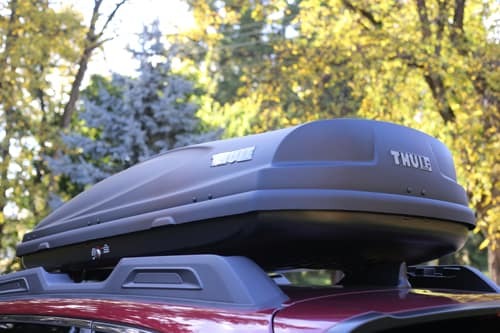 Thule Box: The Thule box can be used to store a large amount of cargo while simultaneously freeing up space in your vehicle for passengers and equipment. 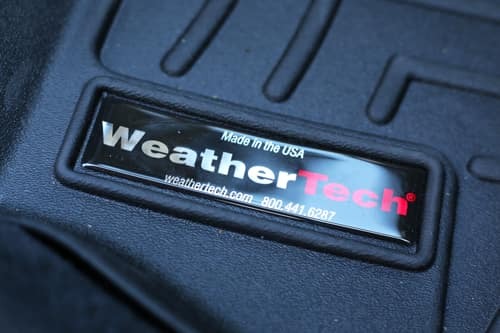 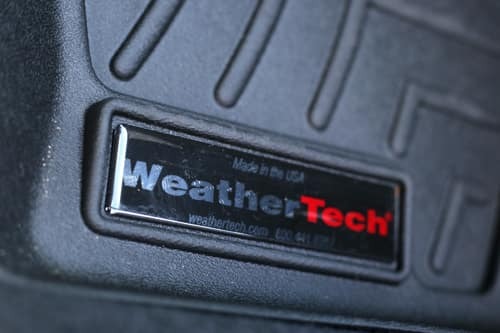 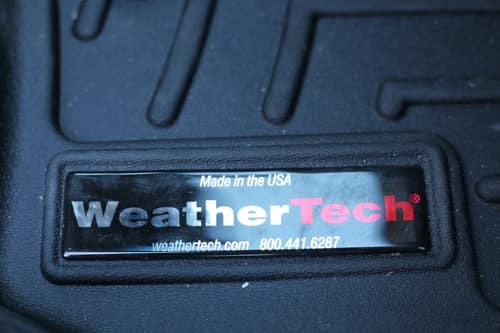 WeatherTech Mats: WeatherTech provides drivers with deep, rigid floor mats that can house a significant amount of debris and liquid in order to keep vehicles clean and safe. 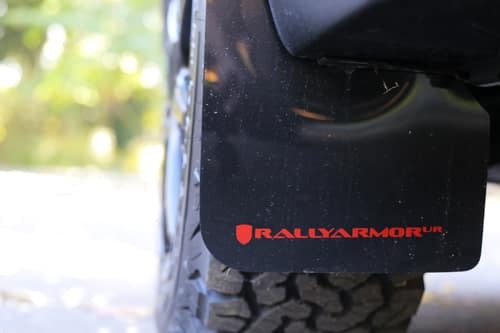 Mud Guards: Mud guards operate similarly to mud flaps. 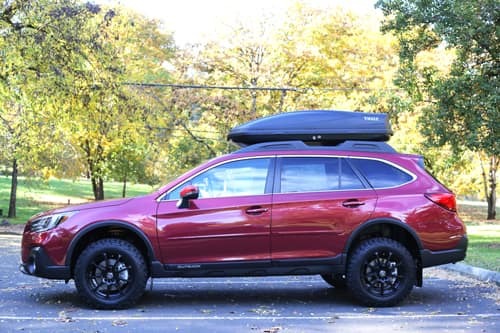 Mud guards can, however, match certain vehicle stylings more than mud flaps. 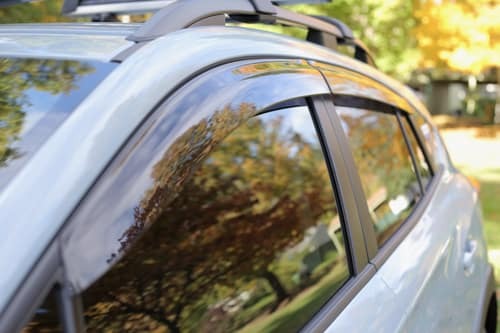 Window Tint: These tinted windows are UV resistant, which helps maintain a cooler internal vehicle temperature. 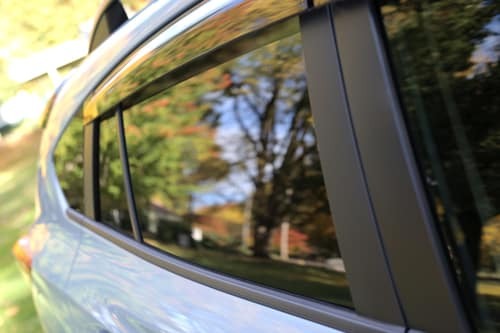 The tint can also protect leather interiors that would otherwise suffer from excessive sun exposure. 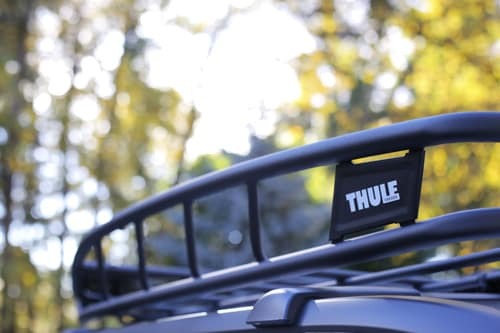 Cargo Basket and Cross Bars: Cross bars can support many vehicle accessories, including the Thule cargo basket. 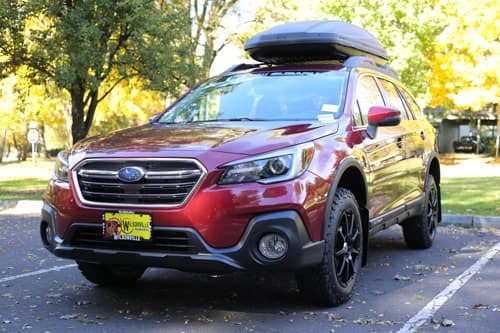 This basket provides drivers with even more interior cargo and passenger space since items can be stored on top of the vehicle. 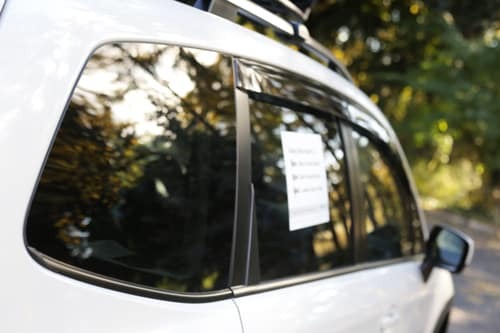 Vent Visors: Vent visors assist in keeping rain out of a vehicle even when the windows are wide open. 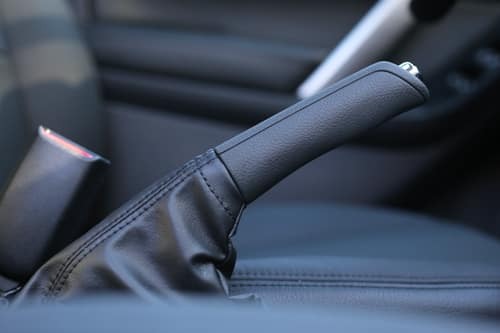 Leather Interior: A leather interior gives your vehicle a final, premium touch that adds to its overall styling and comfort. 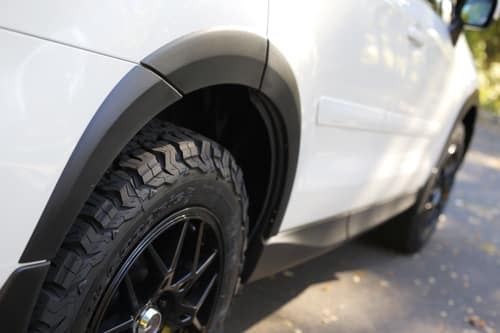 Wheel Arch Moldings: Wheel arch moldings help protect your vehicle’s paint and tires from hazardous debris. 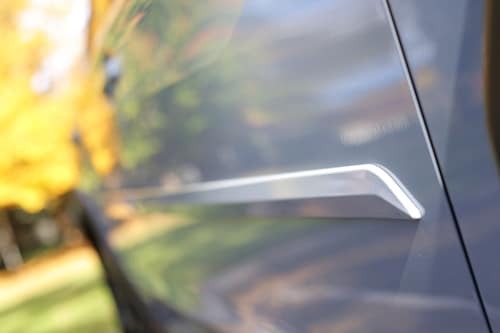 Emblem Overlay: Emblem overlays tie your vehicle’s styling together. 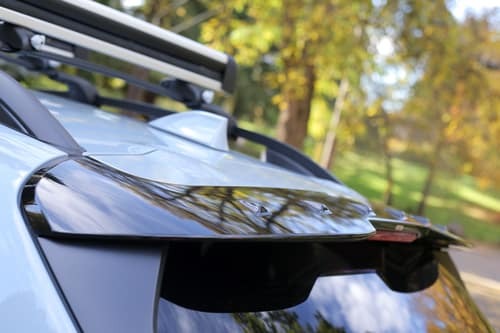 Spoiler: This roof spoiler provides vehicles with a cohesive, sporty exterior styling. 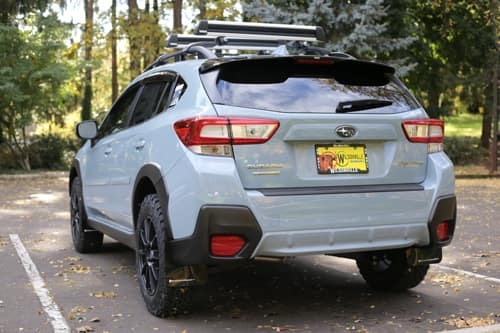 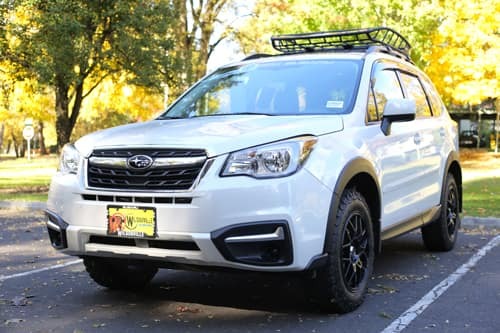 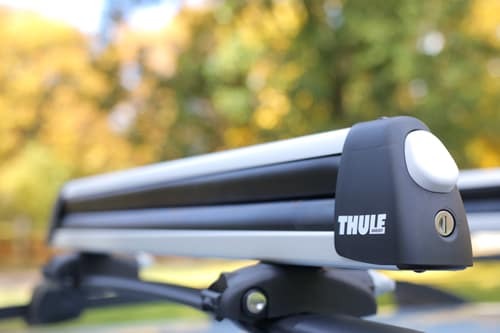 Ski Rack and Cross Bars: Cross bars can support many vehicle accessories, including the Thule ski rack. 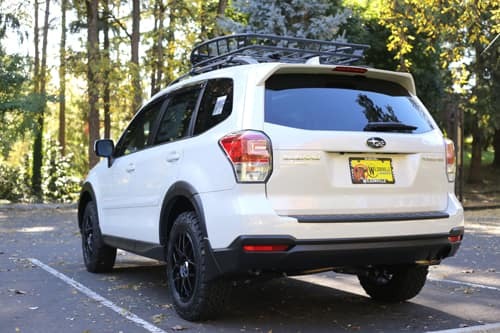 This rack provides drivers with the ability to store their skis on top of their vehicles, freeing up cargo and passenger room inside. 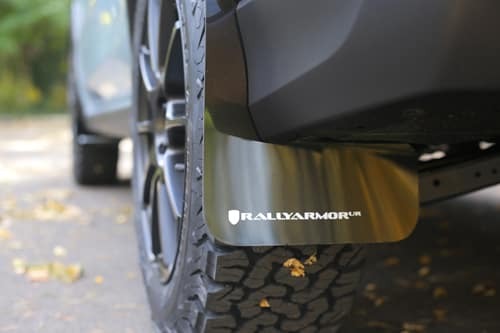 Mud Flaps: Mud flaps help protect your vehicle’s paint and tires from hazardous debris.